Phillips-Robinson Funeral Home offer families the option of natural burial at Larkspur Conservation. 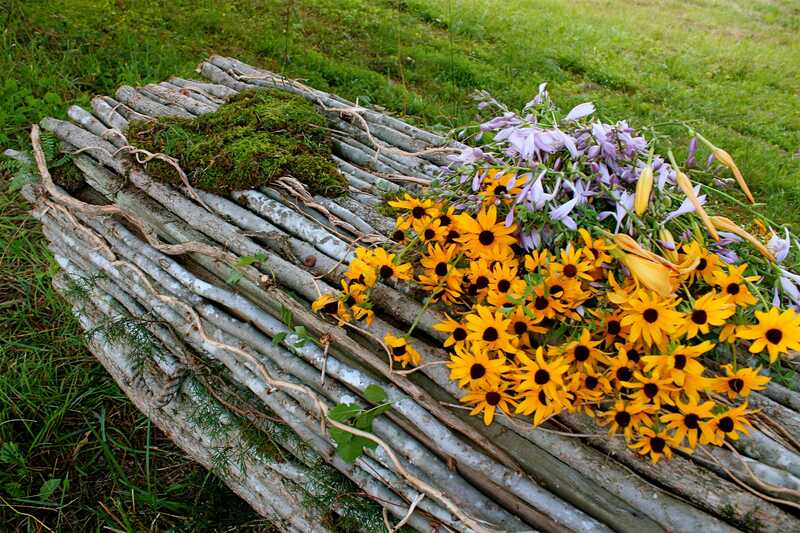 Natural burial is a simple form of burial that does not include embalming, metal caskets and/or outer burial containers. 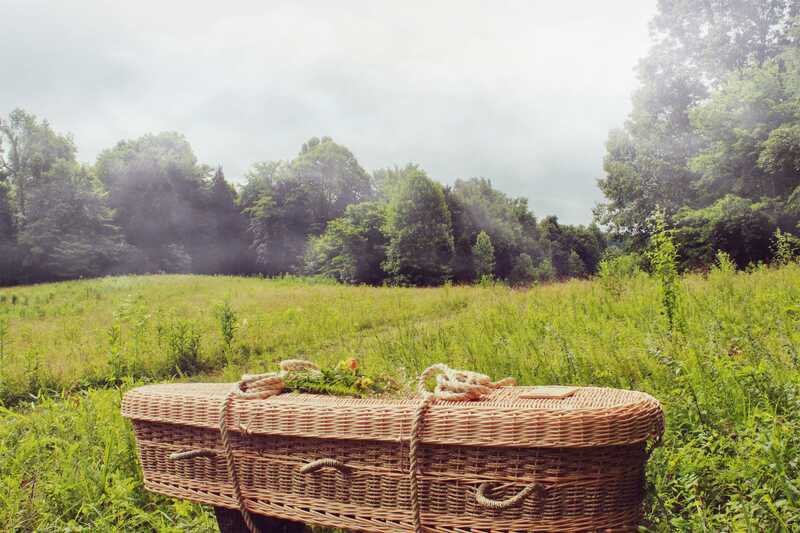 Larkspur Conservation is Tennessee's first natural burial ground dedicated to earth-friendly natural burial practices and mindful recreation. 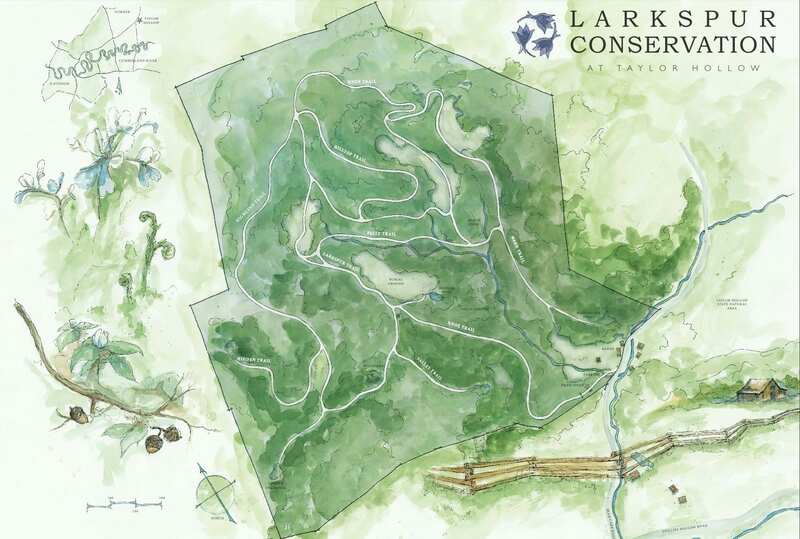 Larkspur is 112 acres of meadows and woodland landscapes located in Sumner County, Tennessee. The property opened in 2018 and is protect by the Nature Conservancy. 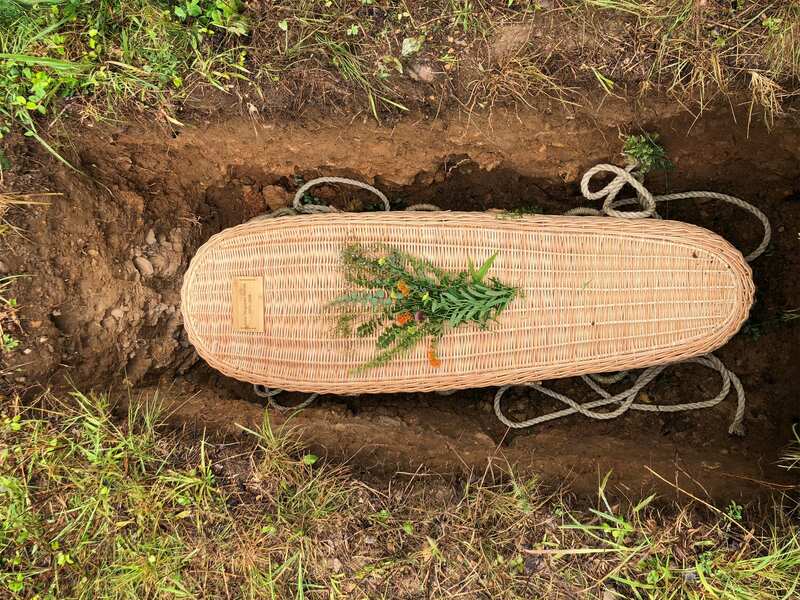 Whether you prefer a traditional natural burial or burial of cremated remains, Phillips-Robinson Funeral Home can help. For information, visit Larkspur Conservation's website HERE or call Phillips-Robinson Funeral Home at 615-262-3312.